Know how to use Mail Access shipping services and track your shipments from our shipping and tracking section. 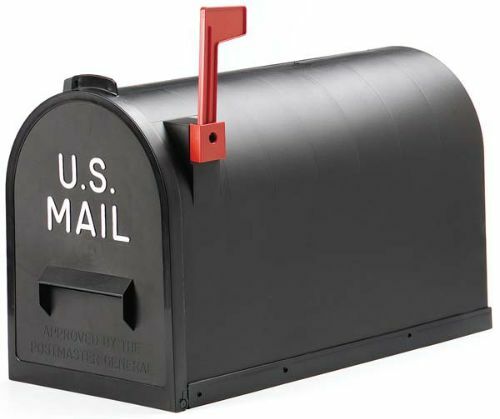 Using a street address with a box number, Mail Access offers 3 different mailbox types for rentals with many accompanying services. Mail Access provides the service of picking up your belonging that needs to be packed and shipped.